“The Igbos struggle to make it in life. They are industrious, assiduous and sedulous. The Igbos also believe in helping one another. “Stop killing the Igbos. They will only make their money and go back to their land. And they know how to make legitimate money. Yes, where you see nothing, the Igbos with their gimlet eyes see “Ego,” the actress said. But in response to that statement which went viral, the actress wrote that it was a fake news and she was never part of any call asking for a halt to prejudice against the Igbos in Lagos State. 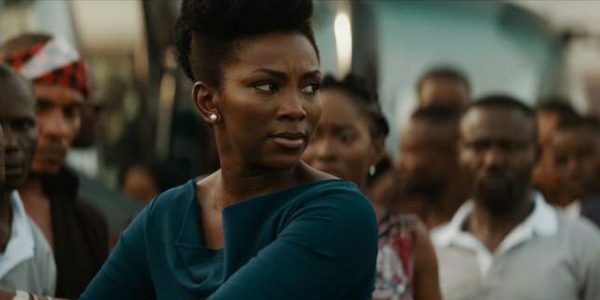 The post “Fake News, Stop Peddling Rumours” – Genevieve Nnaji Denies Defending Igbo People In Lagos appeared first on LATEST NIGERIAN NEWS BREAKING HEADLINES NEWSPAPERS.